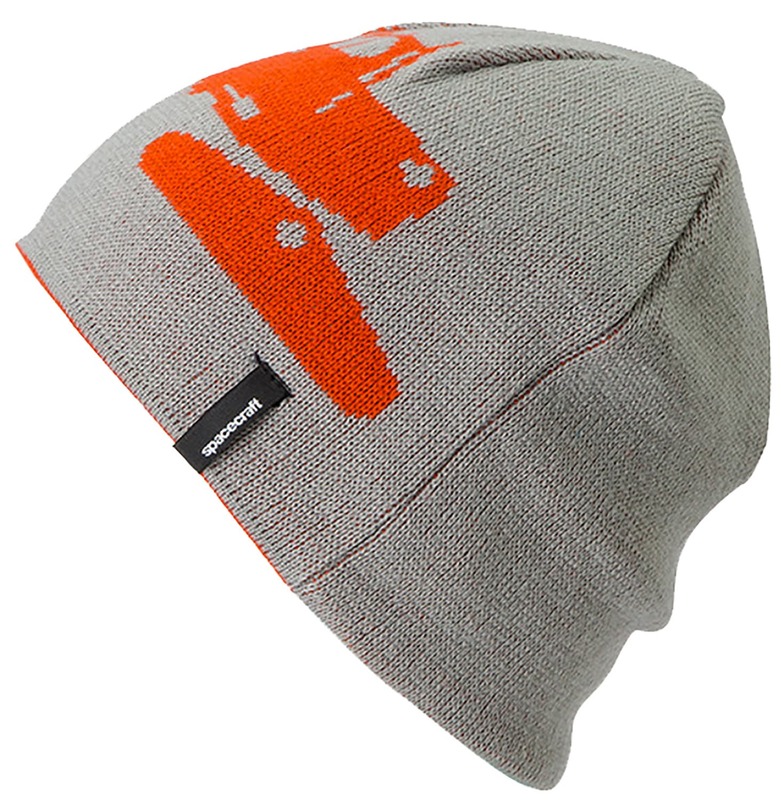 Fitted reversible beanie with Snowcat on one side and Spacecraft on the other. This is warm and graphics are nice on both sides. My son loves this beanie. Great buy and durable quality. Is the picture of a plane or what is it ?